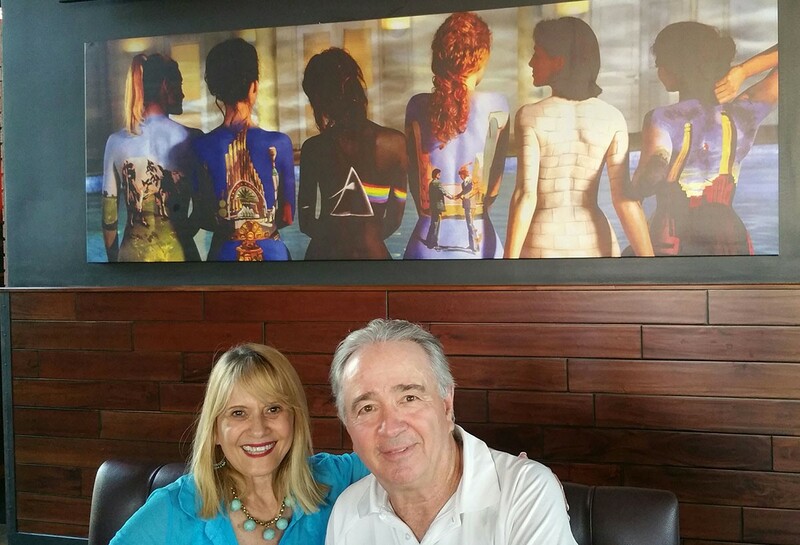 Sharon and Mike Brier loved dining at Rock & Brews in Buena Park. “California Dreaming” is one of our favorite songs and so it was that my husband Mike and I were doing just that. We spent three relaxing but fun-packed days in Orange County, Calif. It was the dog days of summer in Houston but breezy and comfy in Costa Mesa, where we started out in our rented convertible. 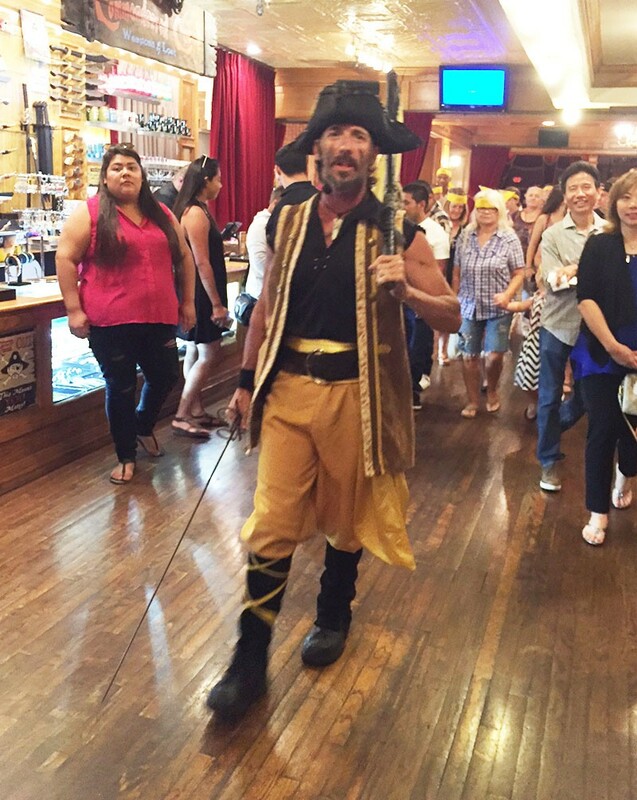 We let our inner child out as we experienced Knott’s Berry Farm with five themed areas in Buena Park. I was thankful it was not at all what I remembered from the ’50’s - you do not need to have a youngster with you to enjoy the beautiful laid-out park that was not crowded near the end of August. 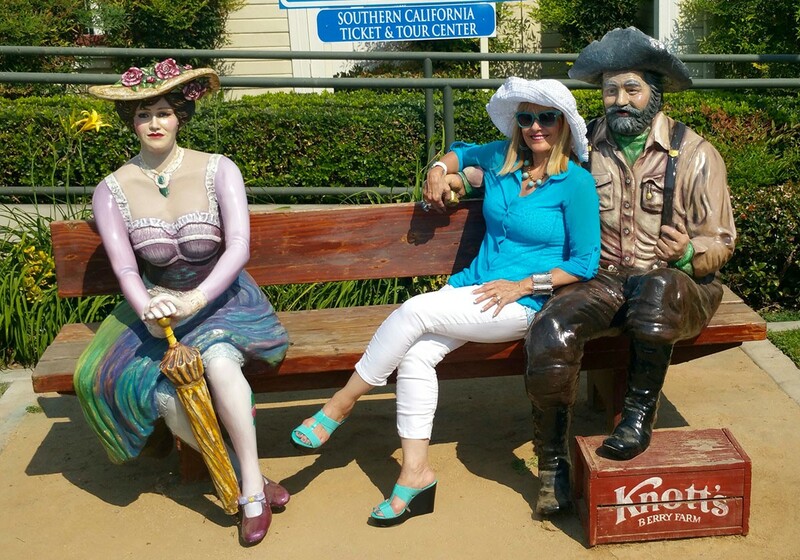 Sharon Brier enjoying Knott’s Berry Farm. A 3D ride enchanted us the most. Wearing the three-dimensional glasses we saw all kinds of creatures coming toward us as the ride went through caves and caverns. We shot at them with special guns to get points, which were displayed at the end. Mike scored the best of the day. Across the street from Knotts is Pirates Dinner Adventure where the audience is transported into a theater of the high seas with acrobatic pirates and a princess and her handmaidens. Young children are delighted and are invited to participate. 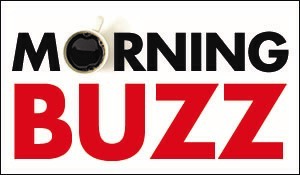 Double-sized alcoholic drinks are available for adults. Our fave dining experience was at Rock & Brews, also in Buena Park. Rock stars throughout the ages perform on super-sized flat screens all around the lively restaurant. 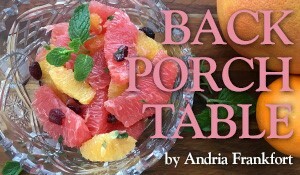 There is an eclectic menu of high-level food with a California twist. Oak grilled artichokes and fire-grilled wings on the appetizer list filled our bellies. But we managed to eat our main course of Tri Tip Taco Lettuce Wraps, which included avocado, roasted corn and tomatillo salsas, Cotija cheese and - Sesame Crusted Seared Ahi, Mango & Avocado Salad, of course accompanied by craft beer and the Veev La Vida cocktail included VeeV Acai Berry Spirit, fresh lime juice, simple syrup, fresh basil and cucumber. Ahoy! 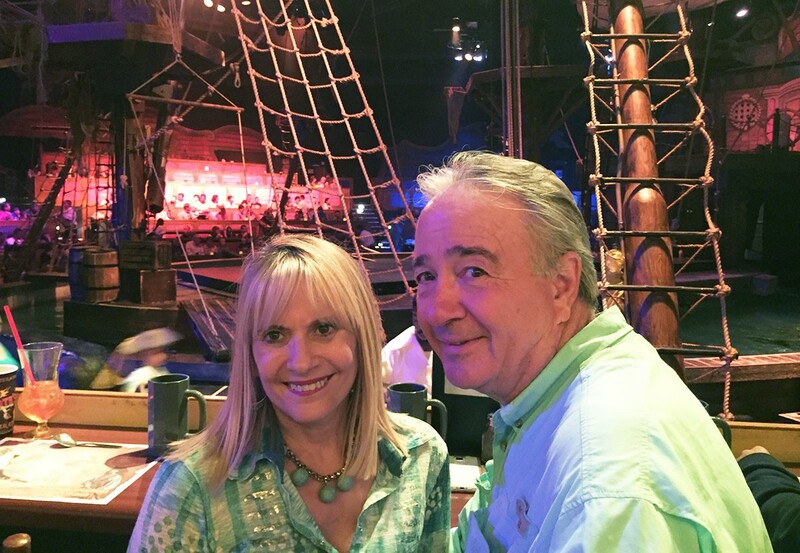 Sharon and Mike Brier enjoyed the Pirates Dinner Adventure. As evening fell, there was time for a romantic oceanside bonfire s'mores experience in Huntington Beach operated by Waterfront Adventures. A set up of chairs and a fire pit and table with marshmallows, graham crackers, chocolate and drinks were already in place. Good directions led us to a yellow building with Waterfront Adventures on it in the designated parking lot. We’ve never had a reserved beach plot before with our name on it. First class. 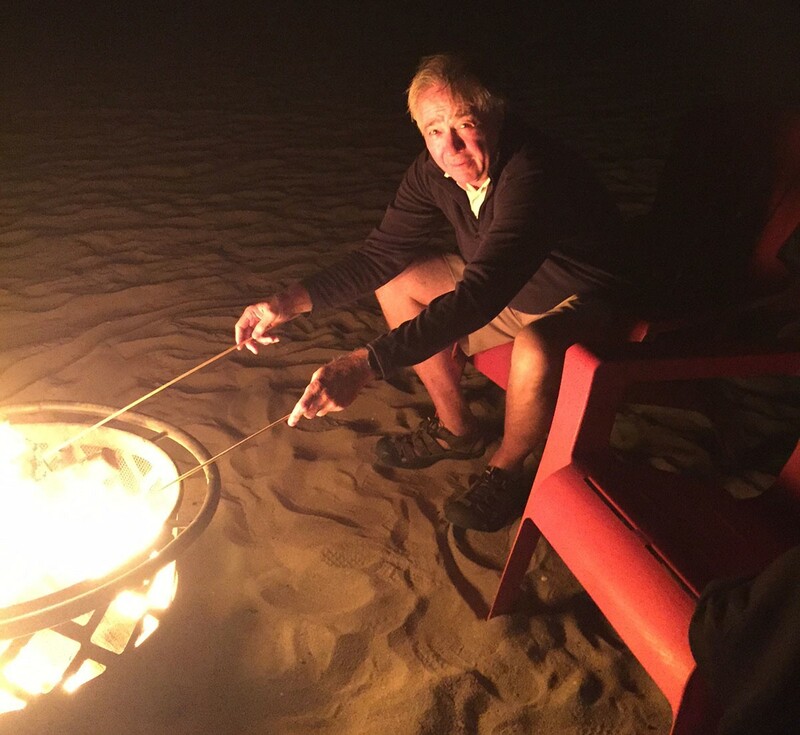 Mike Brier preparing s'mores at the bonfire in Huntington Beach. Pirates Dinner Adventure, where the audience is transported into a theater of the high seas with acrobatic pirates and a princess and her handmaidens.